The 2018 First Global Robotics Team Honduras is ready to go. The team met for four days of introductory instructions the last week of March. Alan Ostrow, his wife, Wendi, and their daughter, Emily, came from Pennsylvania to hold the training sessions. Twelve students from three communities participated in the training. The final team to Mexico City will be limited to 5 students, but all twelve are important to the success of the team. There is a lot to do to prepare for this competition in August. Alan introduced the students to the First Global format, and how to work to win. He shared ten rules for building a robot, starting with planning a strategy to guide the whole project. To help them understand the importance of strategy, he laid out a competition field in the school library and divided the group into two teams of “robots.” Three team members were the robots, programmed to place rings on a target board, while two others handed them the rings. Two students were tasked with watching for ways to increase their team’s score. After three rounds of losing, the red team took time to talk about what they needed to do to win, and their strategy worked. One day was devoted to building a robot. Alan brought a robot the students could build and drive. One team worked on that while the other team built a base using the First Global parts. The students learned how to put pieces together, how the electronics work, and how the different parts function. Once the robot Alan brought was ready, they all went to the nearby street and ran time trials with it. Each student, and the coaches, took a turn driving the robot around the planter in the middle of the street. Later Alan gave each one a robot driver’s license. The next step is to look at programming the robot. Learning to program will take some time. As soon as the new challenge is announced, the students will begin to work on strategy and what kind of design they will need to complete their plan. 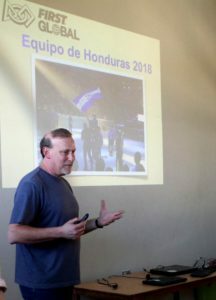 Each student is interested and engaged in making Honduras the number one team in the world. El equipo robótico de la competencia FIRST Global 2018 está listo para empezar! El equipo se reunió por cuatro días llena de instrucciones introductorias en la última semana de Marzo. Alan Ostrow, su esposa Wendi y su hija Emily, vinieron de Pennsylvania para hacer las sesiones. Doce estudiantes de tres comunidades participaron en el entrenamiento. El equipo final que va a ir para la Ciudad de México está limitado a cinco estudiantes, pero todos los doces son importantes para el éxito del equipo. Hay mucho que hacer para preparar el equipo para la competencia en Agosto. Alan introdujo a los estudiantes al formato de la competencia de FIRST Global, y como trabajar para ganar. Él compartió las diez reglas para construir un robot, empezando con la planificación de una estrategia para guiar el proyecto completo. Para ayudarles entender la importancia de estrategia, él construyó un campo de competencia en la biblioteca de la escuela y dividió el grupo entre dos equipos de “robots.” Tres miembros de cada equipo eran los robots, programados a poner anillos en un blanco, durante que los otros dos miembros les dieron los anillos. Dos estudiantes tenían el papel de observar y encontrar maneras para aumentar el puntaje de su equipo. Después de perder tres partidas seguidas, el equipo rojo tomo tiempo para discutir que tenía que hacer para ganar…y su estrategia funcionó. Un día fue dedicado a construir un robot. Alan trajo un robot que los estudiantes podían construir y manejar. Un equipo trabajó con ese robot durante que el otro equipo construyó una base usando partes de FIRST Global. Los estudiantes aprendieron conectar partes, como funciona los electrónicas, y como los partes diferentes funcionan. Cuando terminaron con el robot que trajo Alan, todos fueron a la calle para probarlo. 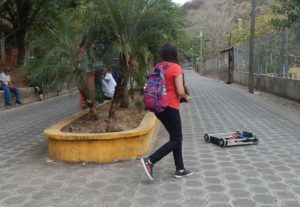 Cada estudiante y los entrenadores tenían un turno a manejar al robot. Después Alan dio a cada uno una licencia para manejar robot. El próximo paso es programar el robot. 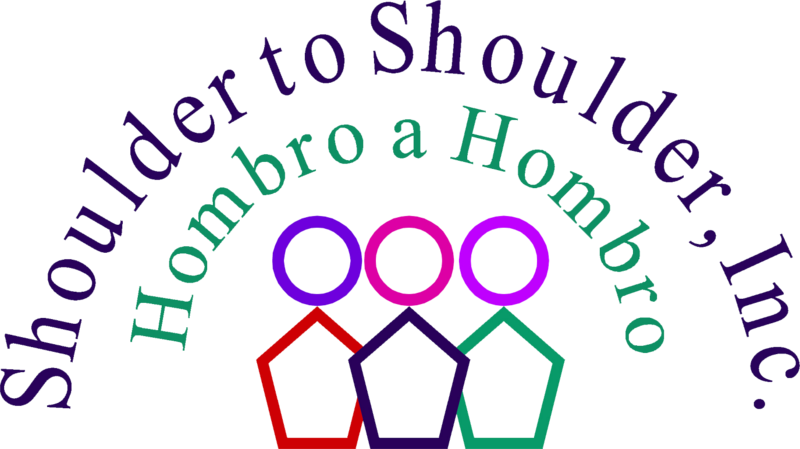 El aprendizaje de programación cuesta tiempo. Tan pronto como se anuncia el reto nuevo, los estudiantes empezarían trabajar en su estrategia y en que tipo de diseño necesita para completar su plan. 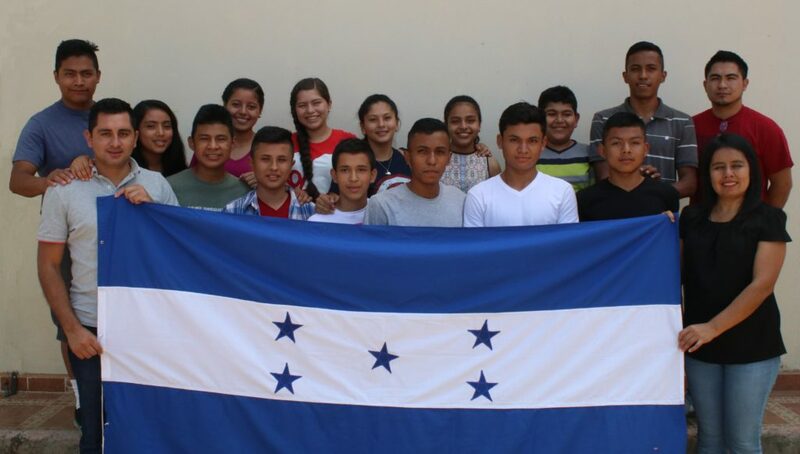 Cada estudiante está interesada e involucrado en levantar a Honduras como el mejor equipo en el mundo.